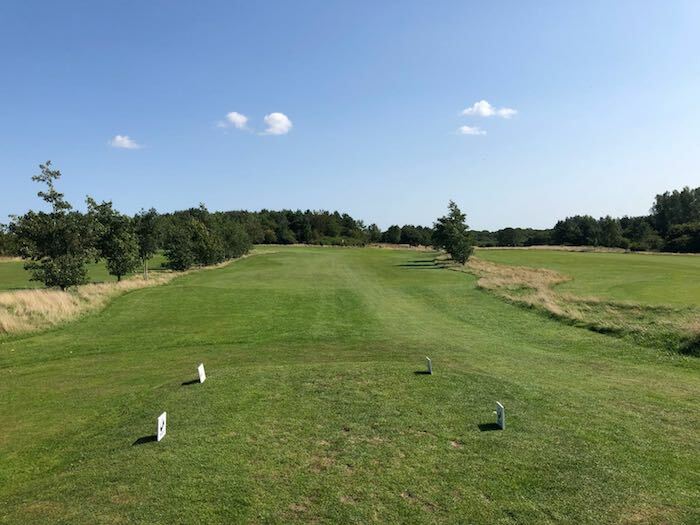 Are you looking for a fun and relaxed place to play golf in Morpeth? 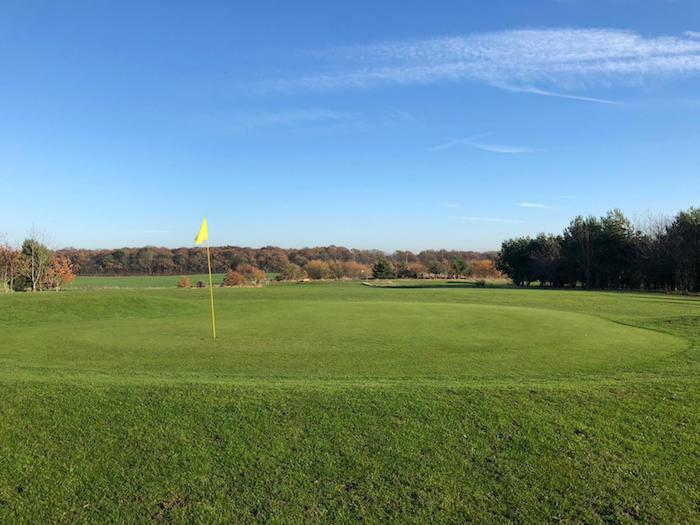 Look no further than Morpeth Family Golf Centre in Morpeth, near Newcastle. Our golf centre is a friendly environment open to everyone from regular golfers to complete first-timers. Based off the A1 in Morpeth near Newcastle, this is the ideal venue to learn or improve your golf. 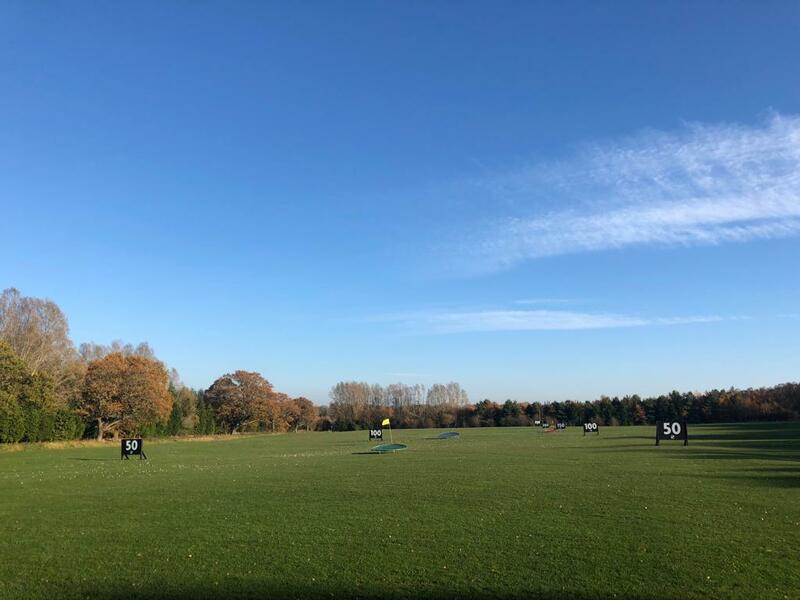 With a floodlit covered driving range, grass practice and a 9 hole golf course. We are committed and passionate about improving your golf game. 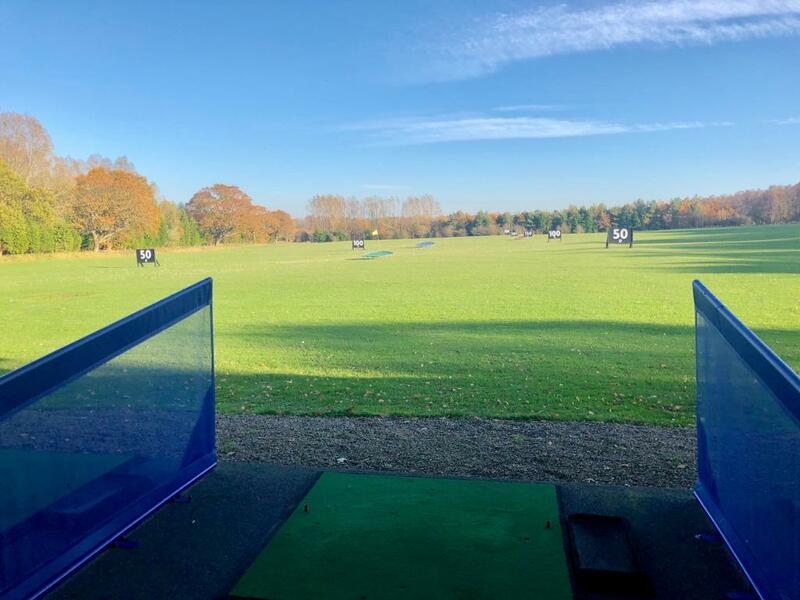 Our floodlit driving range gives a great place to practice throughout the year! Our 9 hole par 3 course offers the perfect learning and short game facility. Our Foot Golf course combines two great sports to provide fun for all ages! 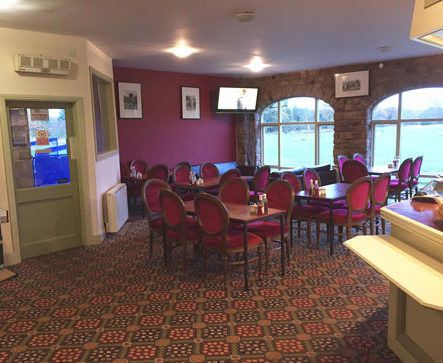 The clubhouse is the perfect place to unwind after your game of golf or practice on the driving range. We have a PGA Professional dedicated to meeting your requirements and we pride ourselves on a first class service. Get in touch with any questions you may have!